American media is like a powerful flood that can uproot and wash away everything in its path. But nothing is more powerful than God Himself and his ability to vindicate and clear his servants of false charges, no matter how large the lie and how often it is repeated. 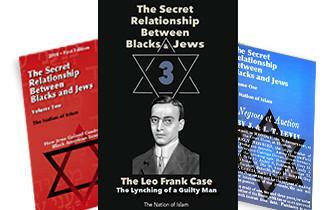 When the Honorable Minister Louis Farrakhan delivered a major address in February, a media onslaught and false charges of anti-Semitism followed as he unmasked the deceivers and the wicked ones inside the Jewish community. He shared words from the Talmud, the book of Jewish religious scholars, about the hatred of Jesus and how the prophet was denigrated as a monkey. The vindication of his words came when Israeli Sephardi Chief Rabbi Yitzhak Yosef, in a March 18 sermon, used the derogatory term “kushi,” and referred to Black people as monkeys. 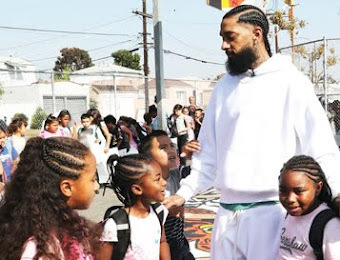 “You can’t make the blessing on every ‘kushi’ you see—in America you see one every five minutes, so you make it only on a person with a White father and mother,” the chief rabbi said. “How do would you know? Let’s say you know! So they had a monkey as a son, a son like this, so you say the blessing on him,” he was quoted as saying according to timesofisrael.com. The chief rabbi’s remarks were defended as a discussion of elements of the Talmud in a religious context. “Recently in Israel, there was a Christian monastery and Jewish settlers there burned the door of the monastery. And guess what the Jews wrote on the monastery? 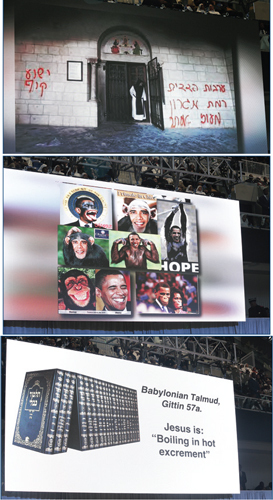 ‘Jesus was a monkey.’ Why would they call a righteous servant of God a ‘monkey?’ ” asked Min. 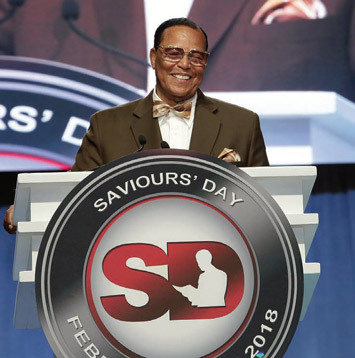 Farrakhan in a Feb. 25 message that closed the Nation of Islam’s annual convention. “Barack Obama, the man that we sent to the White House with the help of many: The same way they thought about Jesus, who came with the authority of God to straighten them out, they hated Barack who came with the authority of your vote for him, to try to do what Trump is saying he wants to do, ‘make America great.’ But he was a ‘monkey’ in their eyes.“The Jewish holy book is the Talmud. Jesus, they wanted to boil him in hot excrement. If you don’t know what ‘excrement’ means, it means human waste, cow dung, dog dung, chicken dung; anything that is the waste of the animal or birds, put it in a pot and boil it—and put Jesus in it,” said Min. Farrakhan. While his words were met with derision and extreme condemnation, including a proposed congressional resolution that accuses him of anti-Semitism, the rabbi’s words went almost unnoticed in American media. And while the rabbi is a major religious figure and has a history of making offensive statements, the mild ADL rebuke was nothing like the efforts to excoriate Min. Farrakhan for speaking the truth. Once again, the paternalistic Black-Jewish relationship comes into view. 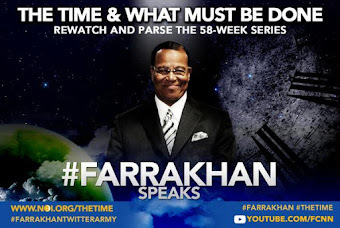 “Strangely enough, those who would readily and I’m talking about Black people—who would readily condemn Minister Farrakhan for what he said seem to not readily be capable or ready to condemn this Israeli Rabbi…. It’s a double standard to say the least. Concerning White people and the Zionists, they do what they have always done. They want to divide us by asking us to condemn our own leaders,” he added. But while Black lawmakers who seek Jewish approval kowtow to their demands, a poll by the Rasmussen organization revealed what is already known: Min. Farrakhan is loved and clearly in Black America’s mainstream, despite the enemy’s efforts to marginalize his impact and deny his leadership. 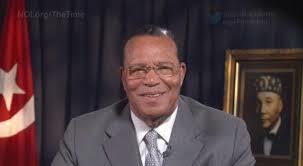 “Black Voters Like Louis Farrakhan. 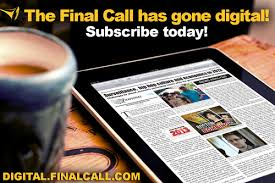 Everyone Else, Not So Much,” declared the headline for a poll conducted in March. Given the blistering media assault on Min. 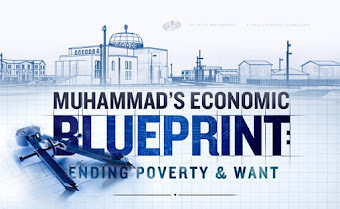 Farrakhan, the relentless lies and slanderous media assaults on his character, these numbers provide a kind of vindication. Black people aren’t anti-Semitic and Black people aren’t unable to watch, listen and absorb the words of a man who has been in public life for 60 years. And, overall, it appears that one-fifth of likely U.S. voters have at minimum an impression of the Minister that is a positive one. While the lies keep coming and the liars spread their falsehoods, they can’t crush the truth. They try to put out the light of Allah with their mouths, their foul words, but the Holy Qur’an promises Allah will perfect his light. Min. Farrakhan is a light in the midst of a nation suffering from intense darkness and slandering him will not change that reality. It would actually help the country if its leaders and people heeded the wisdom and guidance that the Minister offers. 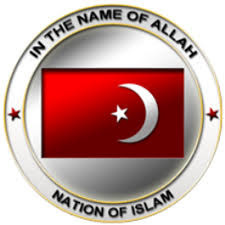 Their refusal to heed the truth and the media’s efforts to hide the truth only hasten the final, divine judgment against a nation whose history is drenched in blood. Lies simply cannot defeat the truth.